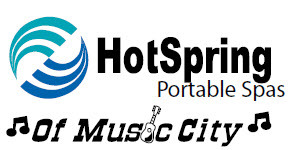 Hot Spring Spas of Music City, Nashville’s premier hot tub, portable spa and sauna dealer is proud to announce the opening of their 2d store located at 1731 Mallory Lane, Suite 109, Brentwood, TN 37027. 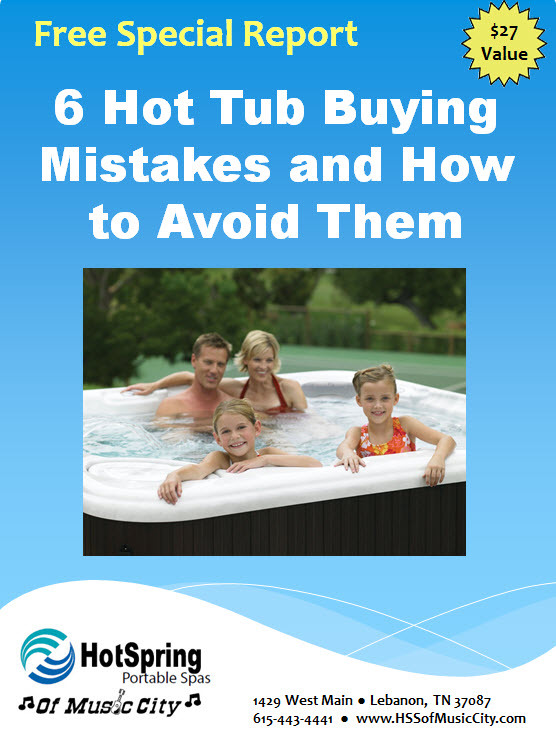 “Our goal is to be the elite dealer for Hot Spring Spas of Middle Tennessee,” says Kevin Croteau, the company’s vice president. “This expansion has been a goal of ours since we opened our first store 9 years ago and will allow us to better serve the Williamson county, Rutherford county and Maury county,” continued Croteau. Hot Spring Spas of Music City's new store location (next to Genesis Diamonds/behind Cracker Barrel) will showcase Hot Spring Spas "Highlife and Limelight" Collections, Hot Spot Collection and the new Free Flow Spa, water care products and accessories. They will also showcase Helo Saunas and Grill Dome grills.